Hashtag Crafty! Grab some beads and get ready to make a seriously cool craft with this DIY by Menucha from Moms and Crafters! Menucha used wooden beads to create these hashtag shaped magnets. These are perfect for the new school year, for teens! 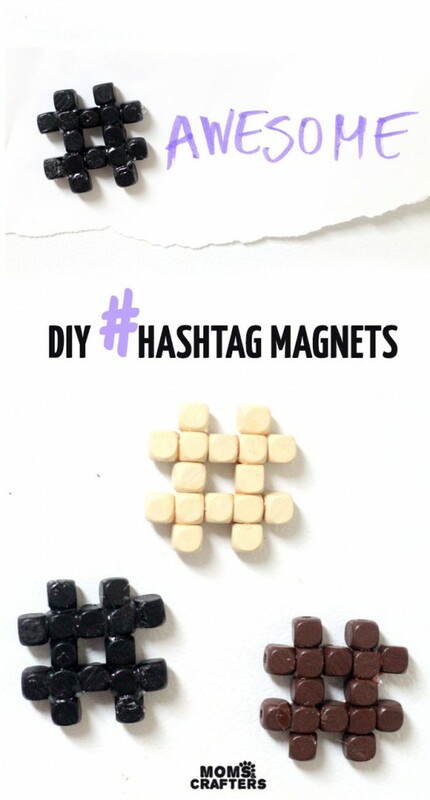 Get the full tutorial here: Hashtag Magnets – an easy DIY for teens and tweens!